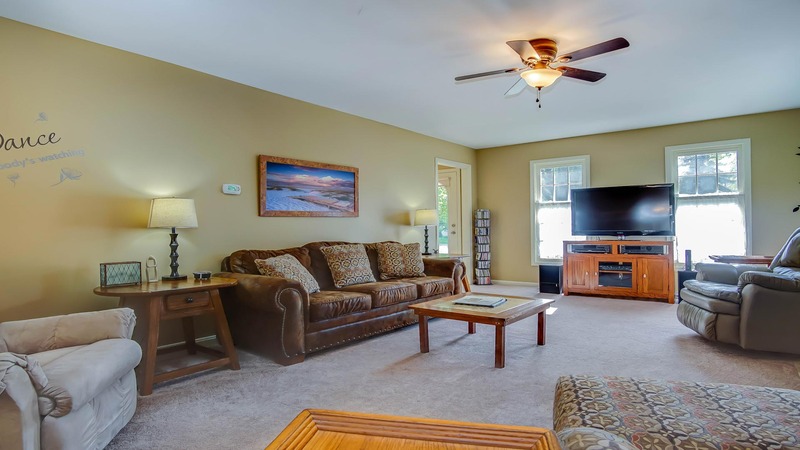 Lazy Daze is located walking distance from downtown Saugatuck. It's a cute home in a nice neighborhood, and it's dog friendly! 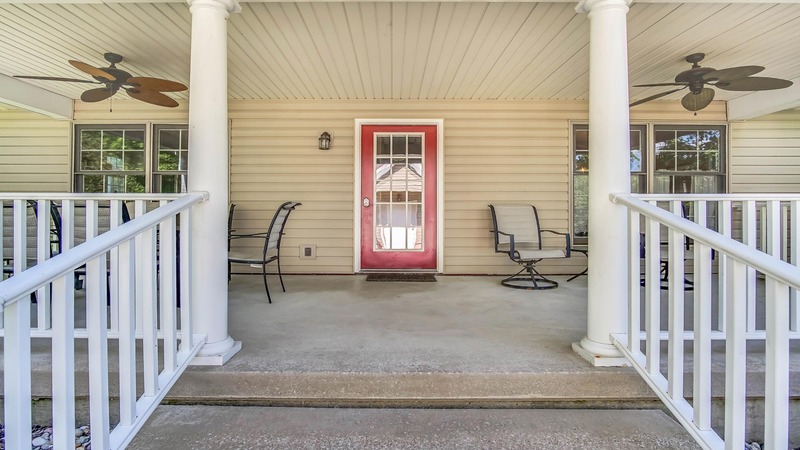 The front porch is a great spot to stay cool in the summer. The living room sofa converts to a queen bed. Warm up by the fireplace. It's easy to feel at home here. The living room connects with the dining area. The kitchen features an island with two barstools. Enjoy an abundance of natural light in the kitchen. The island conveniently holds the oven, stove, and microwave. Plenty of counter space for meal prep. 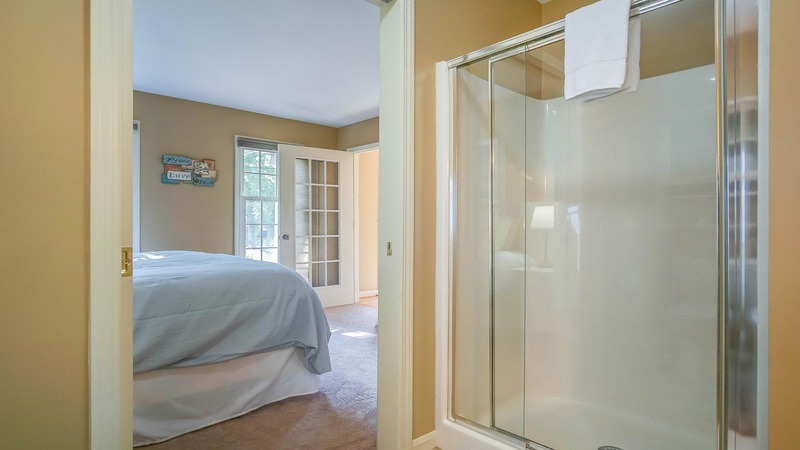 This main floor bedroom has a king bed. It also has its own TV. 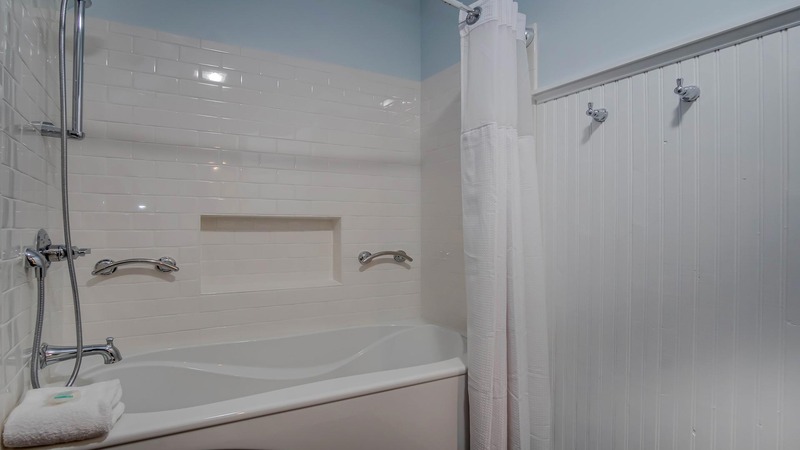 The bedroom connects to a bathroom with stand in shower. 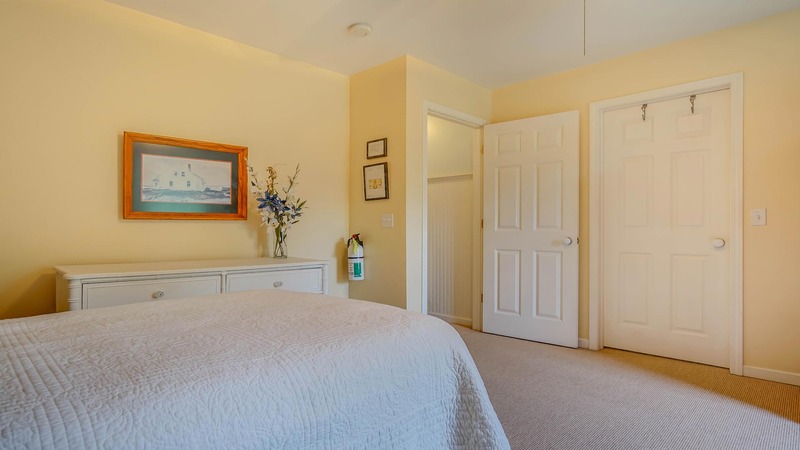 Another bedroom with a king bed. 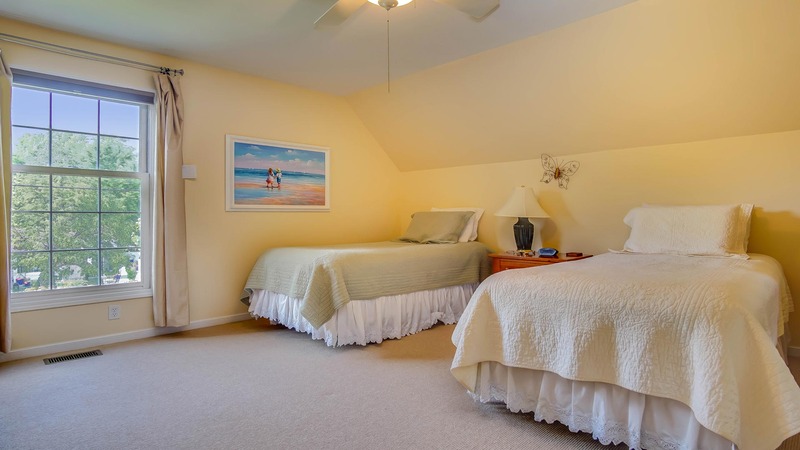 Bedroom with two twins that can combine into a king bed. the incredible stores, galleries, and restaurants of downtown Saugatuck. 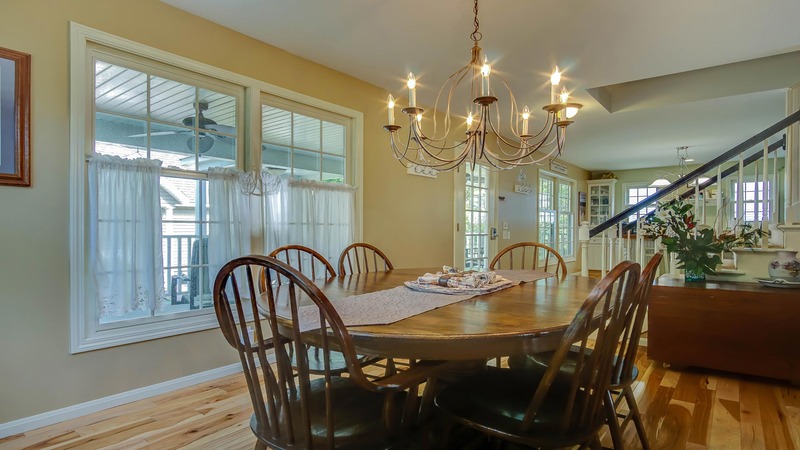 One of the highlights of Lazy Daze is the bright and open kitchen, with its large island with two stools, updated appliances and elegant hardwood floors. 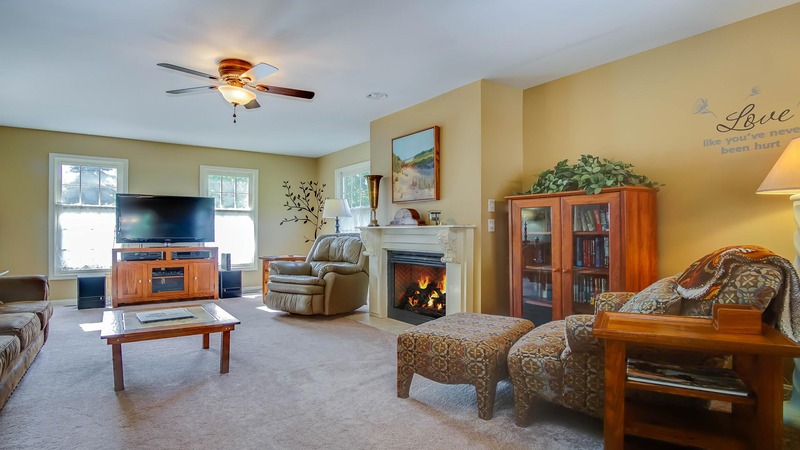 The layout flows agreeably from the kitchen into the dining area, with seating for six, and on into the comfortable living room that features a gas fireplace and a new large TV. 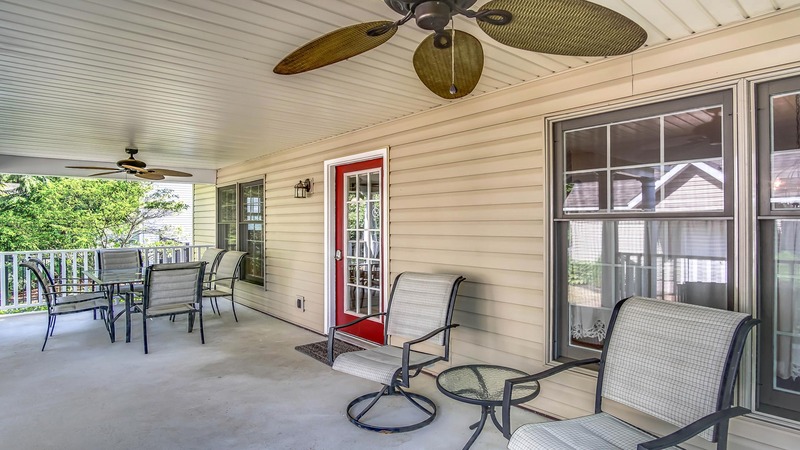 Kick your feet up and enjoy a cool drink on the large covered porch. 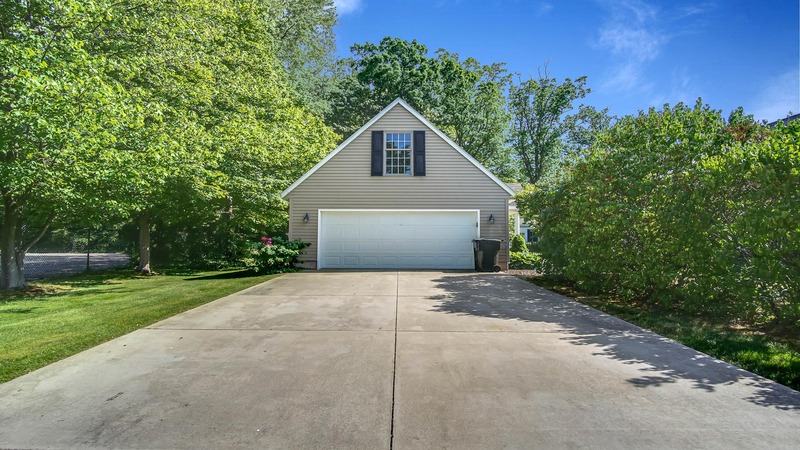 If you're looking for some exercise, this home is located right by Saugatuck High School's public tennis and basketball courts.